The latest Acravac portable digital vacuum gauge offers superior accuracy, a filter protected sensor and an extended battery life that provides higher job site productivity. 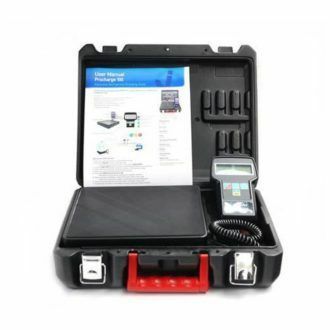 It is a highly accurate digital gauge specifically designed to measure vacuum levels during industrial processes and while evacuating air conditioning and refrigeration systems. The Acravac Plus utilizes a proprietary Pirani sensor – the most accurate sensor in its class. Pirani sensors use the Thermal Conductivity Principle of vacuum measurement, they are more accurate and cover a wider range compared to conventional measuring technologies. It has an easy to read digital display in microns, pascal and millibar. It displays the actual reading of the vacuum level throughout the entire evacuation process from atmosphere (760,000 microns) down to 1 micron, so a leak is immediately visible. The Acravac Plus also has an automatic shut off and stores the last reading for easy retrieval upon start up. The gauge incorporates several innovative features for unsurpassed performance. 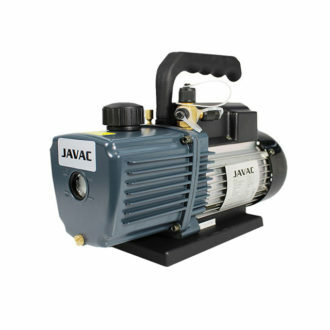 Like its predecessor, it uses a Pirani sensor for greater accuracy and the ability to measure the entire vacuum process, from atmosphere down to one micron. The user will know instantly if the connections are vacuum tight. An industry first filter protects the sensor from oil and other contaminants for more accurate readings. 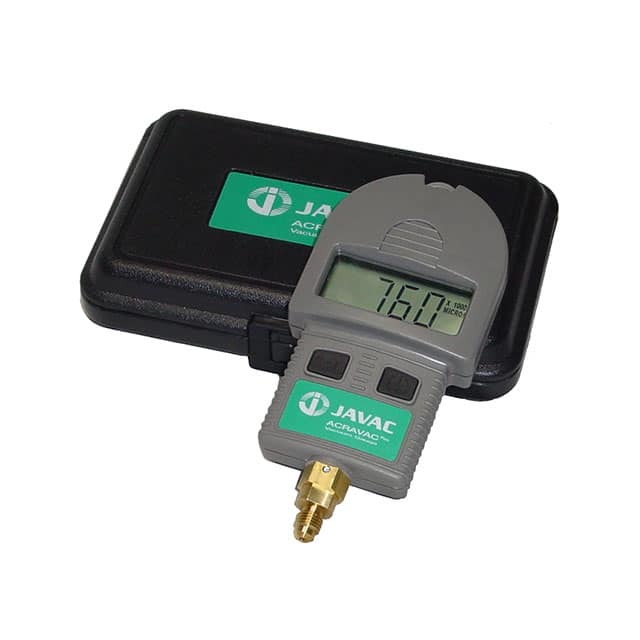 Quick calibration allows the user to adjust the Acravac for slight variations in atmospheric pressure at the user’s specific geographic location to ensure greater accuracy.